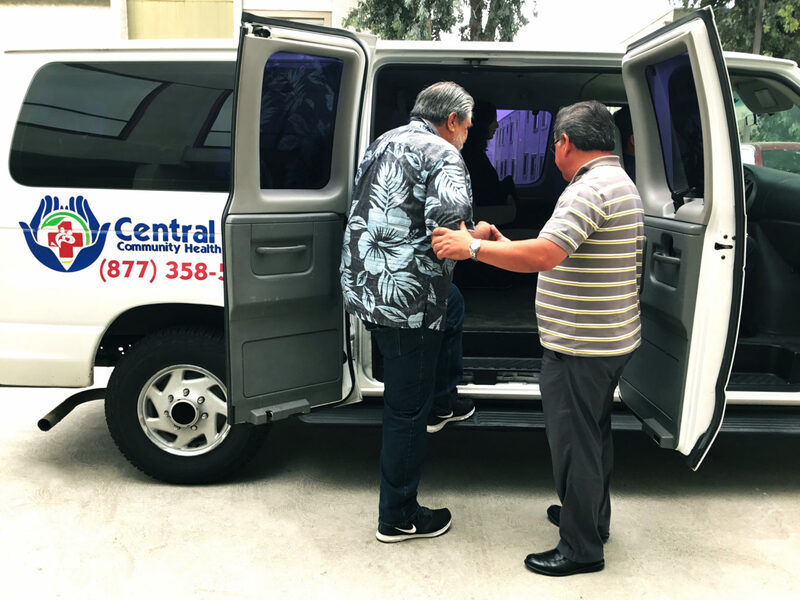 Now offering Transportation Services within a 10 mile radius at all of our Central City Health Clinics. © 2019 Central City Community Health Systems. All Rights Reserved. Central City Community Health Center (CCCHC) Inc., is a 501 (c) (3) non-profit, Section-330 Federally Qualified Health Center. CCCHC was established in 1994 to serve low-income and medically underserved residents that fall below the 200-percent Federal Poverty Level.